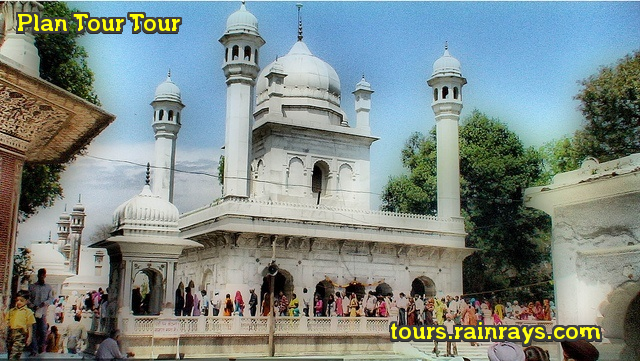 Ram Rai Gurudwara is one of the oldest Gurudwara in Dehradun. 'Ram Rai' was established the Ram Rai Gurudwara. In the 17th Century, 'Ram Rai' was the 7th Sikh Guru, in the hill city of Dehradun. 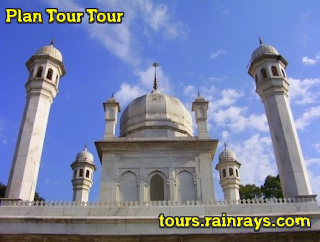 It is one of the famous and old pilgrimage center of the Sikh religion. It believed that Guru Ram Rai was casted away for becoming a Sikh Guru and was forced to leave his native place and settled down at the valley and constructed this shrine. The most holy book Adigrantha adorns the center of the shrine. Like all other Gurudwaras, here also all are welcomed to offer their prayers irrespective of their caste and creed. Other important part of this Gurudwara is large dining room and free utility rooms. A large number of tourist visit this place throughout the year. There is also arranged the annual fair and this is usually held on the 5th day after Holi.